Take a break from town and discover the Krka Waterfalls and town of Sibenik on a day tour from Omis. Enjoy seamless transfer with round-trip transport from your accommodation via minivan. 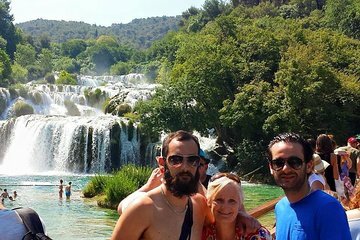 Experience Croatia’s natural landscape as you explore Krka National Park with your guide, then gain intimate insight into the region’s history and culture on a walking tour of Sibenik.